King Louis XVI was born on August 23rd, 1754. He passed away on January 21st, 1793. In 1791 to 1792, he became the king of French. Louis was executed after the French revolution. 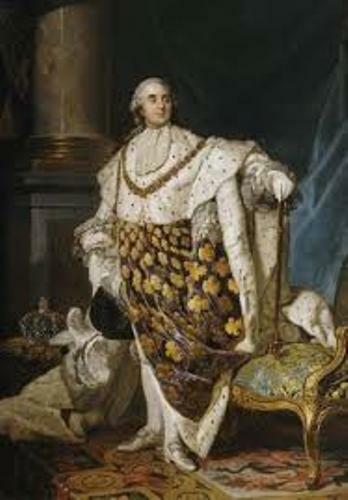 King Louis XVI became the king after he succeeded the throne from his grandfather in 1774. 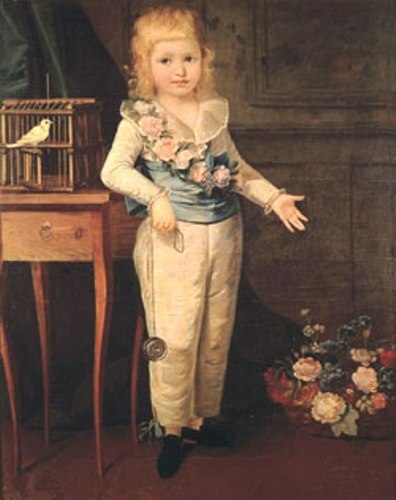 The father of Louis was Dauphin of France. He was the heir and son of the Louis XV of France. 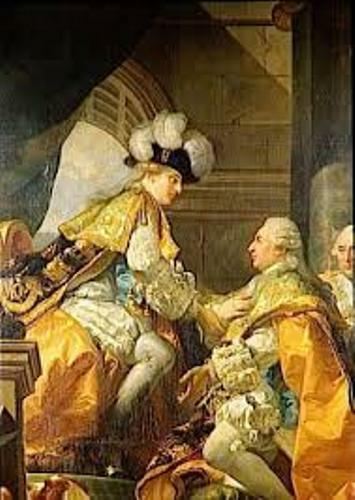 In 1765, Dauphin passed away so that the lineage of the throne came to Louis XVI. When Louis was the king of France, his reign was marked with the reformation in France created based on the ideals of the Enlightenment. The efforts were achieved by increasing tolerance on the non catholic people and eliminating the serfdom. However, this reformation was opposed by the French nobility. Even though King Louis was tyrant, he supported the North American colonists. His support can be seen on the realization of Treaty of Paris in 1783. He definitely supported the North American colonists to get their independence. French aristocracy was viewed by the lower and middle people in France with high class style. It increased the financial crisis in the country. Absolute monarchy was the system in the French kingdom. Louis and Marie Antoinette were viewed as the representative of the French absolute monarchy. French Revolution marked the end of King Louis XVI reign. It began when riots occurred in Paris. This event was on the Bastille in 1789. 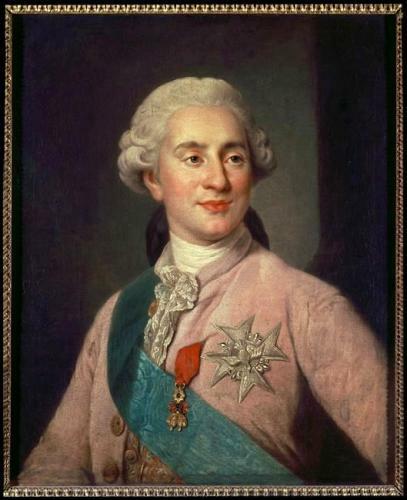 Tyranny of the Ancien Régime was represented by the reign of King Louis XVI. The king ruled the kingdom with conservatism and indecisiveness. King Louis XVI was arrested on August 10, 1792. On September 21st, 1792 the first French republic was established. Read France facts here. The only king of French executed was King Louis XVI. He also marked the end of the French monarchy for more than thousand years. 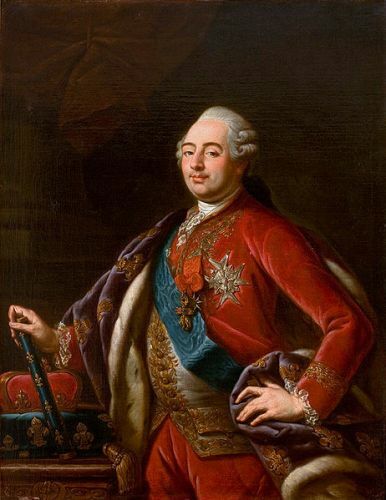 Talking about his name, King Louis XVI was born with Louis-Auguste de France. Are you satisfied with facts about King Louis XVI?